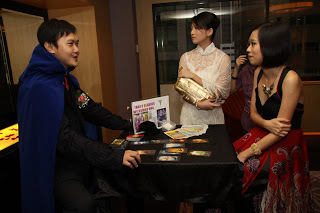 Reading the cards during an emotional period: When you are at an emotional state, Tarot reading is not applicable because sometimes the results may dismay you. If something happened that makes you feel bad, avoid reading Tarot card. Just wait until that emotional pain disappear. 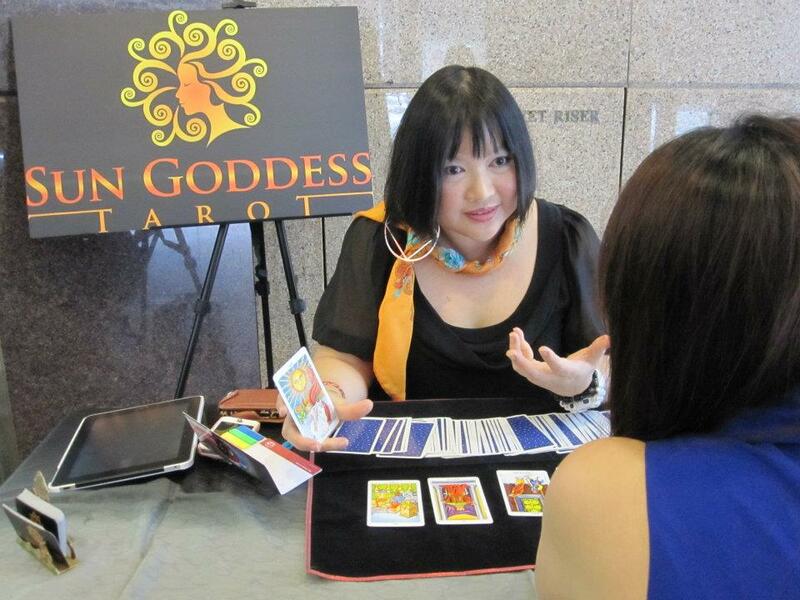 Getting an additional card: Sometimes, Tarot readers use an extra card to “clarify” their initial reading. However, if this is not done correctly, it may only lead to a more mystifying reading. 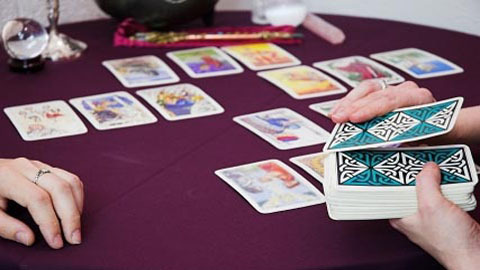 Reading multiple cards over and over again: Tarot readers tend to go back reading the cards with the same topic. If it cannot be prevented, give yourself a break for at least 1 month or when something has changed. Reading all meaning of the cards: There are a lot of meaning for each Tarot card. Reading all the meaning of the cards will increase the possibility of choosing what explanation you want. As a result, it will make the interpretation unbelievable. Keeping a calm and an open mind is the most difficult part in reading the card by yourself.